A massive flow of funds from the Federal Reserve into the fiscal system has investors concerned about inflation. The more money there is in the system the more dollars there to spend, causing consumers to drive up prices in order to compete for goods. 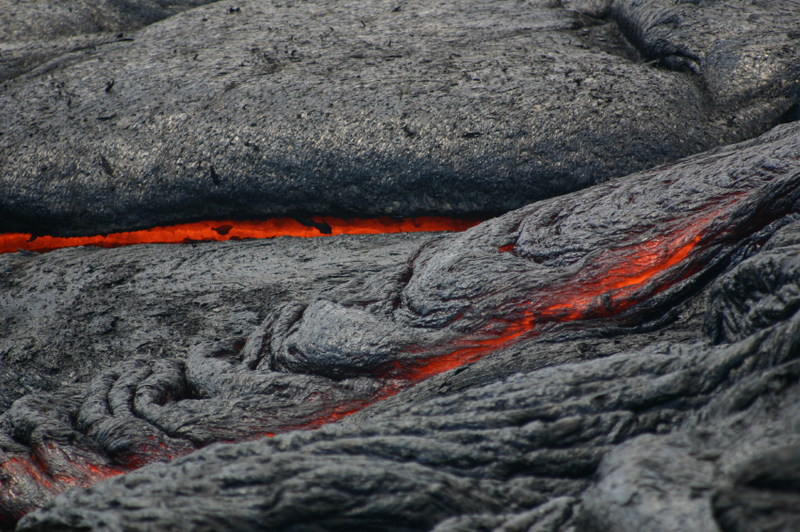 This build-up can be compared to the build-up of heat and lava within a volcano. Total assets at the Federal Reserve have grown by $1.98 trillion dollars since August 29, 2007, to a total of $2.85 trillion on November 28, 2012. What I find interesting is the recent sharp drop in excess reserves – approximately $200 billion has flowed into the economy through bank lending just this past year. Despite a leaking volcanic mountain, the CPI’s growth has been tame at 2.2% for the 12-month period ending October 2012, and the $200 billion drawdown in bank excess reserves hasn’t exactly spurred massive inflation so far. The big question going forward is . . . will this build-up of funds turn the U.S. and the globe into Pompei or Hawaii? So far, the flow of funds has been much more Hawaiian-like rather than a major disaster. I’m willing to estimate the middle ground for now. We can’t escape inflation forever. However, the extent of its increase remains to be seen.